Whenever you browse the internet or look inside the pages of a magazine, you look how wonderful everyone looks. All the flowy, beautiful dresses with a perfect makeup and the exact haircut to fit that style. Entire families walk the red carpet on TV and you wonder how does everybody look so good all the time. There is no deeper secret in looking good but finding the best stylist. Only a true professional could help you achieve that look that can catch every single stare in the room. Only a true professional can achieve the look LeeAnne Thrasher of My Hair Gal can achieve. Whether it is classical, edgy, female, male or for children, LeeAnne knows exactly what to do to make you sparkle. Whatever style you identify with, LeeAnne Thrasher of My Hair Gal will take care of you as well as your family. Short hair or long, in women or men, curly or straight, soft or not-so-soft hair. Everyone finds their place at My Hair Gal. You can trust your hair in the hands of My Hair Gal. Every haircut is carefully thought of, to bring you an experience you will never forget. 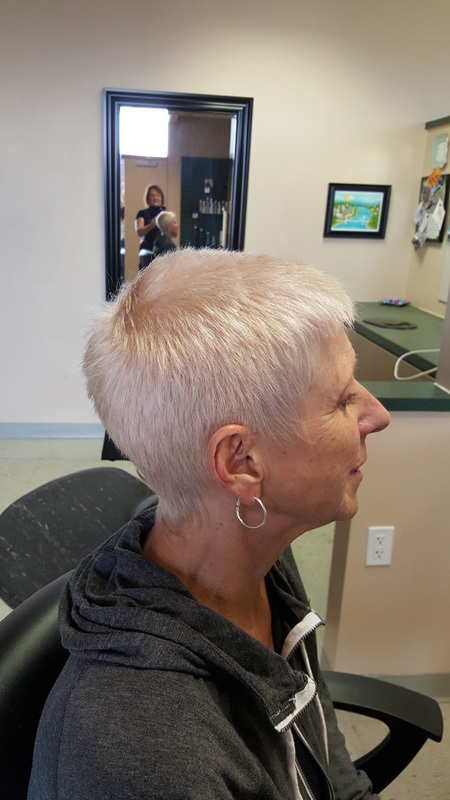 The sense of style, sophistication, comfort, and overall health of your hair that each haircut done by LeeAnne of My Hair Gal can bring is the greatest gift you can provide to everyone in your family, including yourself. Contact LeeAnne today to book an appointment for yourself or your loved ones. 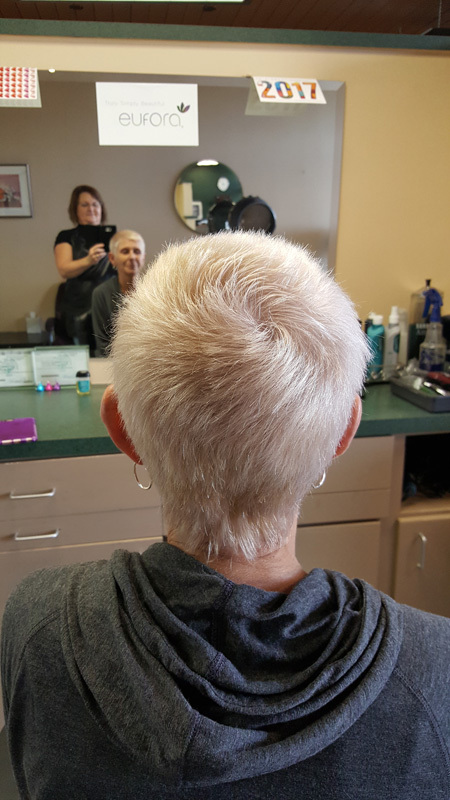 Every gender, age, and style find a way to shine in the hands of LeeAnne Thrasher. She and her wonder hands, along with the wonderful Eufora hair products only found in salons that carry the professionalism of My Hair Gal, can give you the exact haircut that will make you stand out from the crowd, all of that while staying true to your own personal style. Book with LeeAnne now.